1. If the space in the home is not large, then the length of the table should not exceed 1.2m; the world of two is suitable for the table of 1.4m-1.6m; for the family of parents or the elderly, the table of 1.6m or larger is applicable. 2. 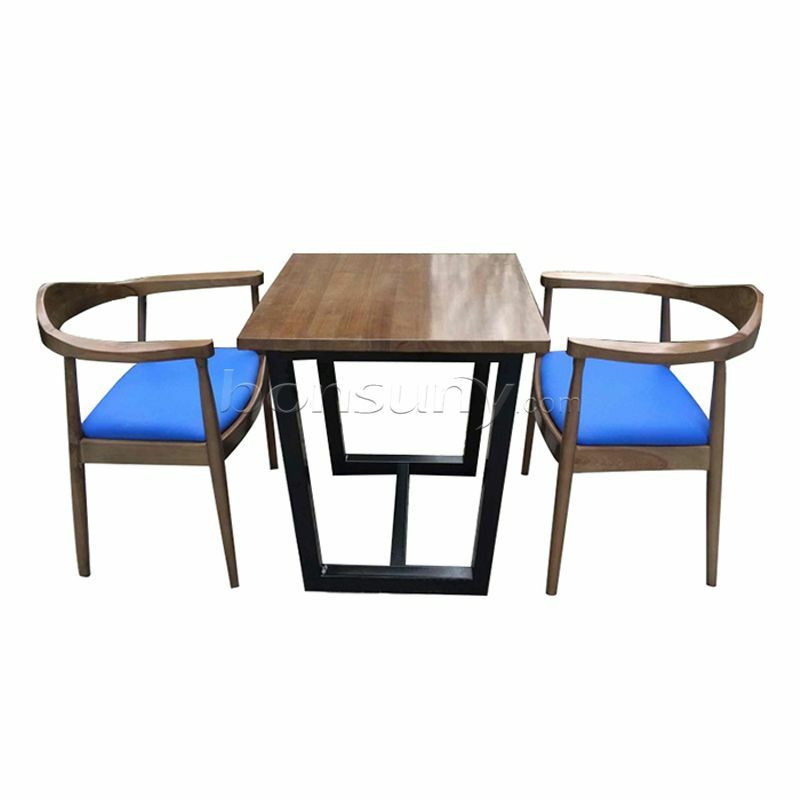 Square table 760mmx760mm square table and 1070mmx760mm rectangular table are commonly used table sizes. If the chair can reach the bottom of the table, even a small corner, you can put a six-seat table. When you dine, just pull out some of the table. The width of the 760mm table is the standard size, at least not less than 700mm. Otherwise, the table will be too narrow to touch each other. The feet of the dining table are preferably kept in the middle. If the four feet are arranged at the four corners, it is very inconvenient. The table height is generally 710mm, with a 415mm height seat. The tabletop is lower, and when you eat, you can see the food on the table clearly. 1. Select according to the dining area. If the house is large in size and has a separate dining room, you can choose a table with a heavy feeling to match the space. The old dining table can also be renewed. Now that you have a natural style, if you have a solid wood dining table, you can move it into your new home. Just put a piece of color and decoration on the table, and don’t have a copy. Elegant. 2, according to the shape to buy. For small or closed restaurant selections, a small dining table with a length of approximately 120 x 80 cm can be selected. If you have an open or semi-open restaurant with a wide visual sense, a 160 x 80 cm medium-sized dining table can satisfy the needs of this type of space. For villa-style large homes, there are also tables up to 2 meters or 3 meters. In addition to the varied shapes and visual changes, the dining table of different shapes on the dining table is also related to the spaciousness of the restaurant space. Rectangular restaurant, because of the reliable wall placement, saves more space, suitable for small-sized homes, but the shape is more rigid.